I'm doing something special for my birthday this year. It will be 9 weekends of travel and food fun starting from January 19 to my actual birthday, March 19. Call it one of the greatest coincidences ever, the good guys of Zoomanity Group sent me an invite to spend a day at Paradizoo just as I was planning for places to visit. 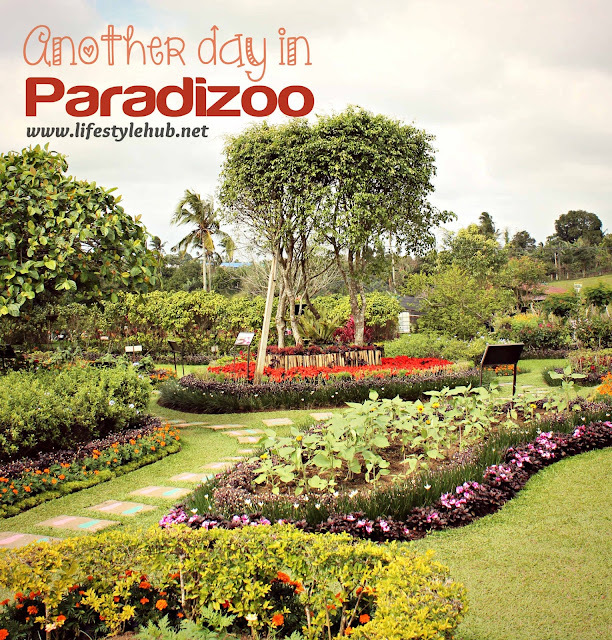 The name Paradizoo might be highly suggestive of a zoo but there's more to this haven of relaxation than animals. For me, it's more of a farm which collects the relaxing atmosphere exuded by neighboring Tagaytay. Yes, you read it right. Paradizoo might be politically part of Mendez town in Cavite but it's one of the many towns sharing the mesmerizing view of Taal Lake. Its main attraction include the butterfly garden, bee farm, organic vegetables farms, the goat milking stations, the mini zoo, and during the time of our visit last January 19, the currently being built Pet Columbary which resembles Noah's Ark. During holidays, the farm is also featuring the Animal Parade. For someone who has been working non-stop and is in need of some quiet place outside yet near Manila, Paradizoo was a very delightful refuge. There's a pond in front of the Orchid Pavilion which reminds me of the movie Shrek. You know why? There's this large frog statue in the middle. The Zoomanity Group was also generous to offer us a Saturday of both relaxing and adventurous activities. After we toured Paradizoo, they invited us to the spend the afternoon at the neighboring Residence Inn, which lies near the border of Tagaytay. There I met the Thai "cobra girl" whose real name slipped through my mind as she gave me a not neglectable dosage of fright with her cobra show. She kissed the cobra and danced with it. I'm not the type of person who find snakes and other reptiles charming but for those of you who are curious about such creatures in a National Geographic way, then that show should be a delight. Moving on from the cobra scare, Residence Inn provides quite a wide range of exciting activities. They have wall climbing, outdoor laser tag and horse backriding facilities as well as zip line and cable car rides overlooking the majestic Taal Volcano. They also have a huge playground for toddlers and gastronomically-inviting meal and snack bars, making it a place for the entire family. That Saturday, I say, is not a bad start for a well-wished 9 weeks of travel. I hope to see you on my second week. PS. Paradizoo Theme Farm is at Km 63 Panungyan, Mendez, Cavite which can be contacted at (02) 898-3695 or 895-7142. You can also text 0917-8351111. Residence Inn, meanwhile, is at Km 65 Tagaytay City. 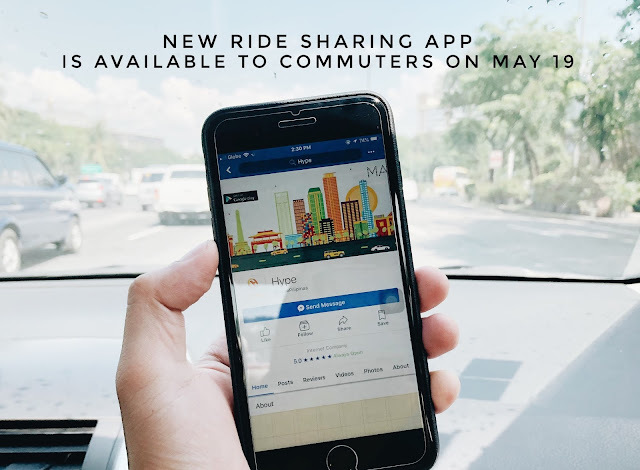 You can call (046) 413-1244, (02) 898-3695 or 895-7142. You can also visit their website at www.zoomanity.com.ph for ticket inquiries.